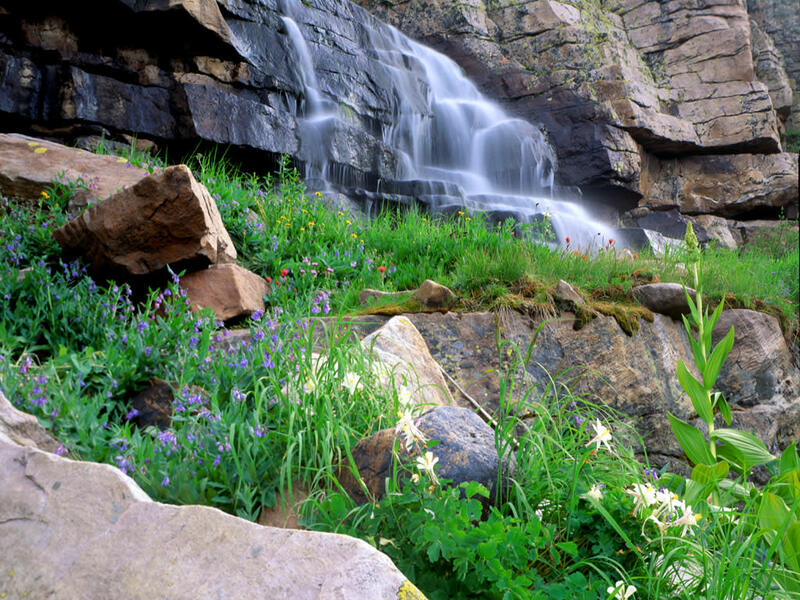 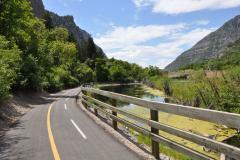 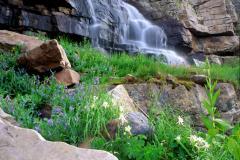 Provo Canyon provides access to Bridal Veil Falls, Sundance Mountain Resort, Alpine Loop Scenic Byway, Squaw Peak and the Provo River. 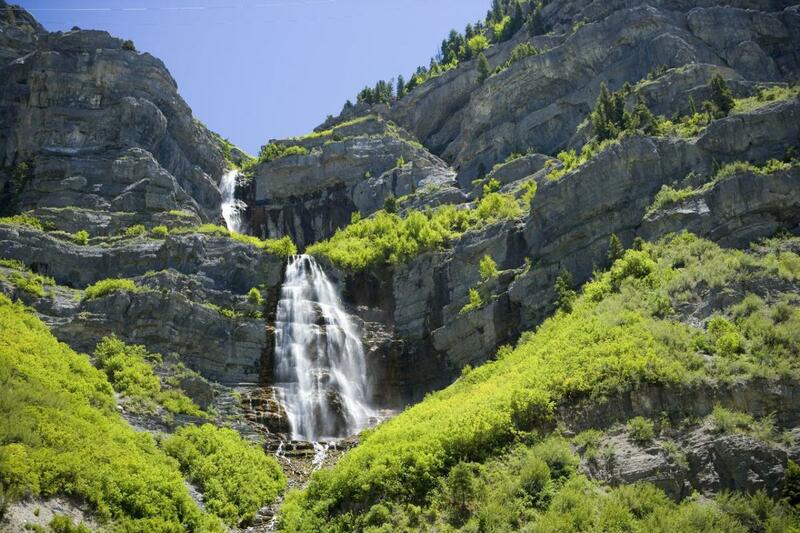 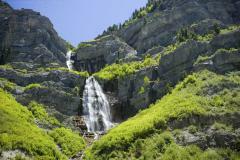 This canyon shows the majestic beauty of the Wasatch Range and more specifically Mount Timpanogos. 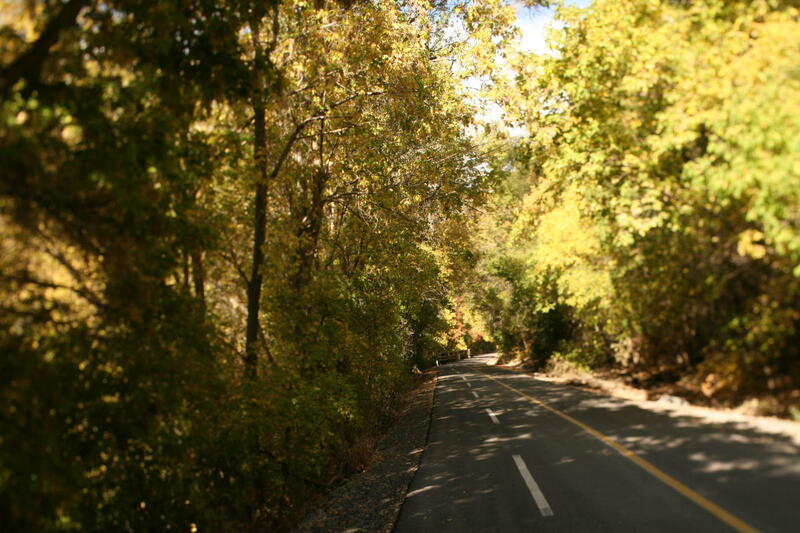 With rising elevations above 8,000 feet, Provo Canyon is fun in any season. 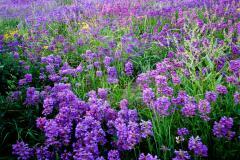 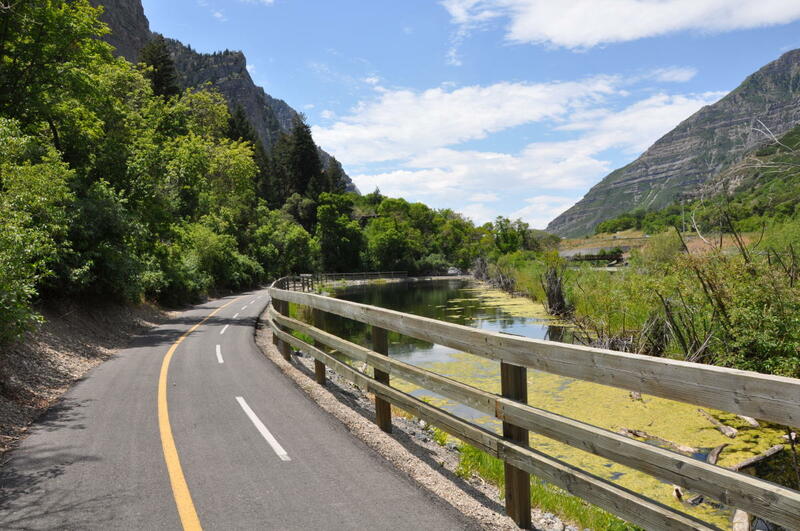 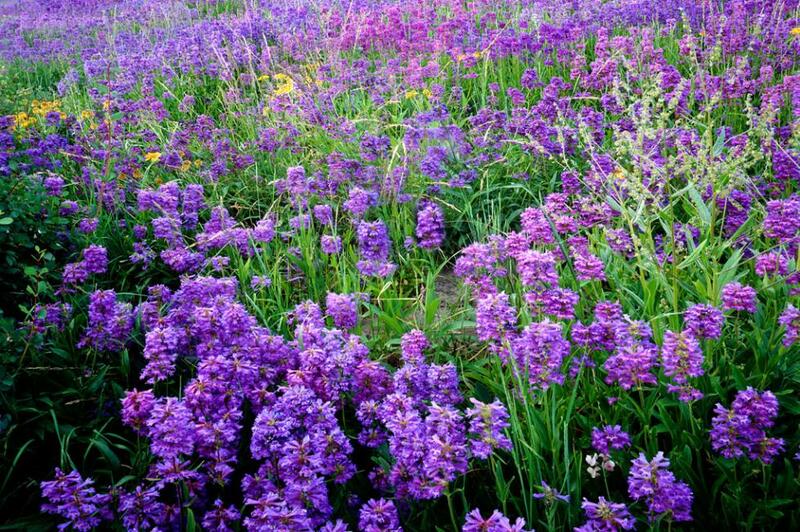 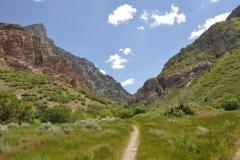 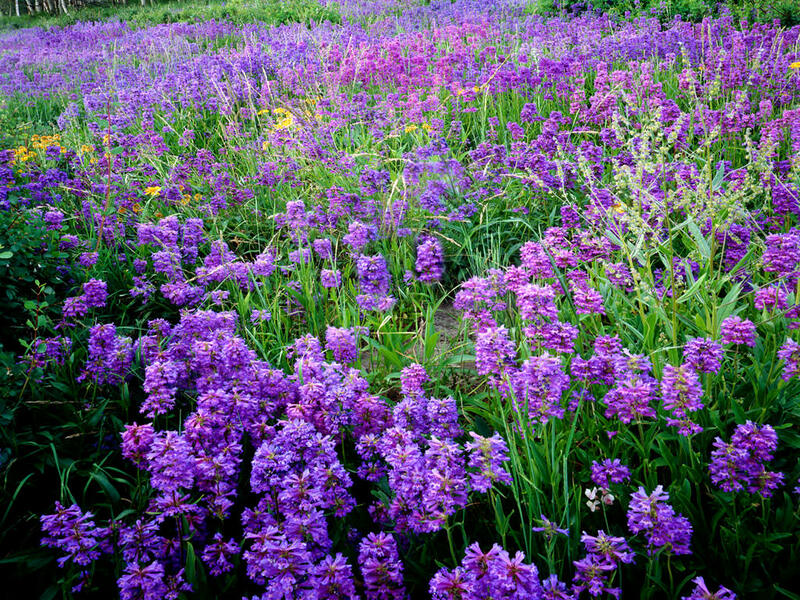 Enjoy and imagine the possibilities outdoors within the majesty of Provo Canyon!